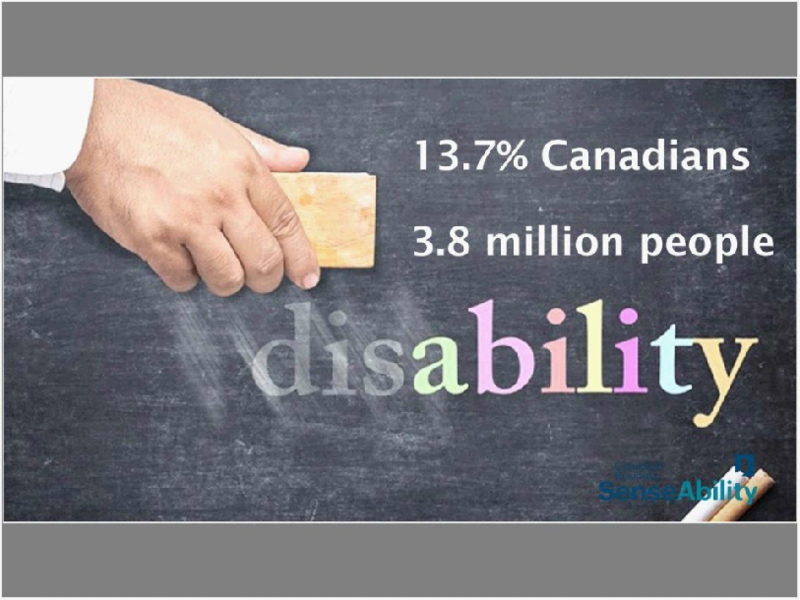 On March 30, 2017, Canada’s Office for Disability Issues hosted the webinar “Long-Term System Transformation to Enhance the Inclusion of Persons with Disabilities” with Kathy Martin and Susan Scott-Parker. Ms. Kathy Martin is the Vice-President (Human Resources) of Acklands-Grainger Inc. and Chair of Canadian Business SenseAbility, and Susan Scott-Parker is the Founder and Chief Executive of Business Disability International, and Founder and Honorary Vice President of Business Disability Forum in the United Kingdom. We were happy to have Kathy and Susan present as both are very highly respected leaders in the area of disability and inclusion in the workplace. The 158 webinar attendees represented a wide cross-section of stakeholders, mostly from Canada.